While you’re visiting the Museum, take time to enjoy the natural surroundings, too. The historic buildings and the Alton Goin Museum are situated in Countryside Park, one of the Portage Parks Department’s many beautiful and relaxing parks. 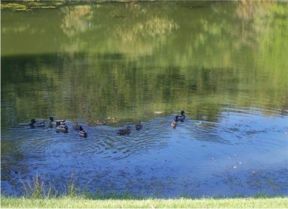 Purchased in 1984 by the City of Portage for drainage improvements, the park has been turned into a peaceful farm-like setting. 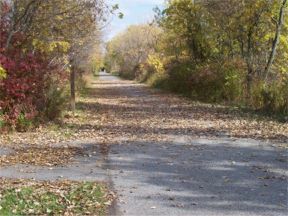 The Prairie Duneland Trail also passes through part of the park, making it a great place to stop for a break. Bring the family out for the day. Explore the history of Portage, fish in the stocked lake behind the Museum, hike the Trails, or come out to Countryside Park in the winter to sled down Portage’s largest sledding hill! Picnic tables and portable, outdoor restroom facilities are conveniently located.